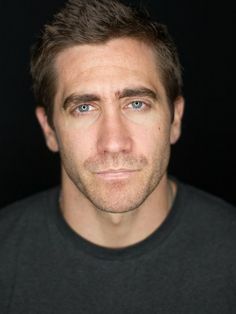 Jake Gyllenhaal will star as composer Leonard Bernstein in The American directed by Cary Joji Fukunaga. The biopic is structured in five movements like a symphony. Michael Mitnick adapted the script from the Humphrey Burton biography 'Leonard Bernstein'.